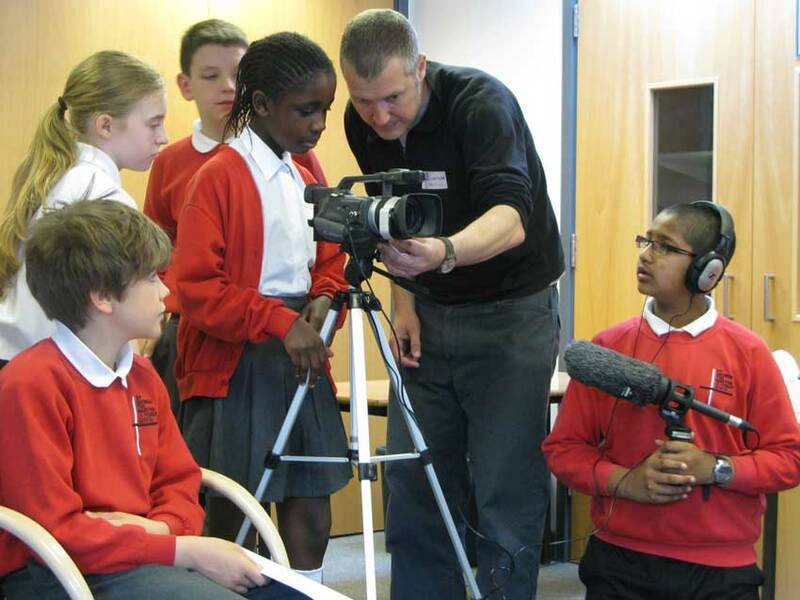 As part of the Stall Stories project children from St George the Martyr Primary School have been receiving training from digital:works in filmmaking, interview techniques and oral history. Under digital:works supervision they have been practicing these new skills, getting them ready for interviewing traders and shoppers. They will now be filming at Leather Lane Market on 21 and 22 June, recording the fascinating history of this street market and capturing a vivid snapshot of the market as it is today. The Stall Stories project conceived, coordinated and implemented by digital:works. This project happened thanks to a grant from the Heritage Lottery Fund.